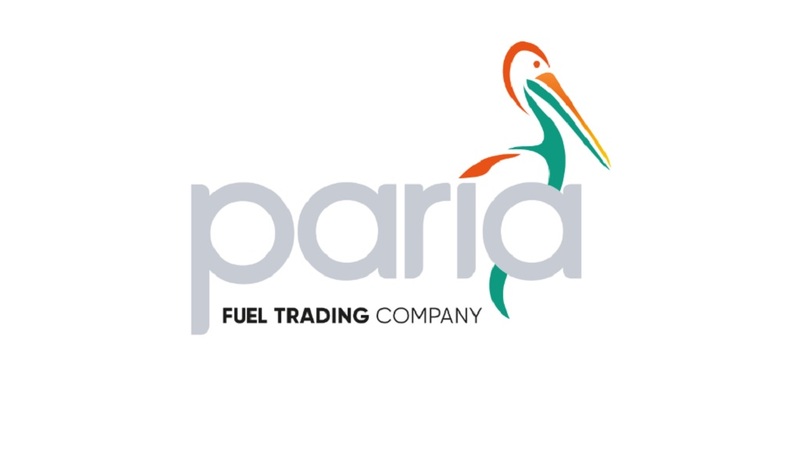 Paria Fuel Trading Company Limited has not been sold to Simpson Oil Limited (SOL). 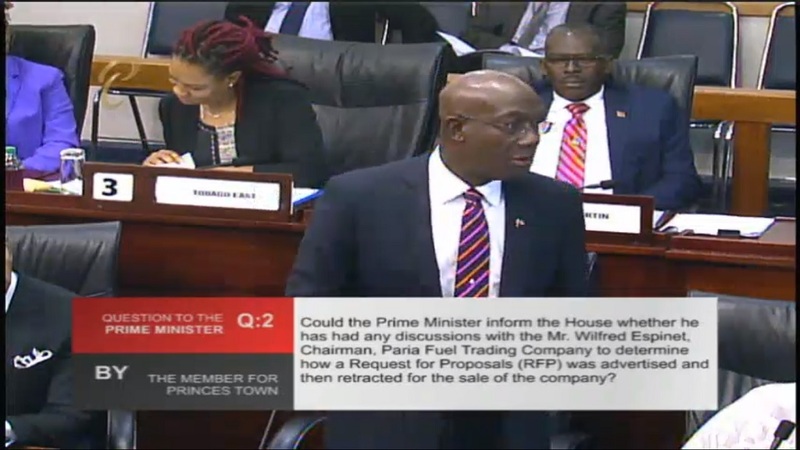 Trinidad Petroleum Holdings Limited (TPHL) has rubbished claims being circulated on social media that the company was sold to an oil company in Barbados or any other party as untrue. 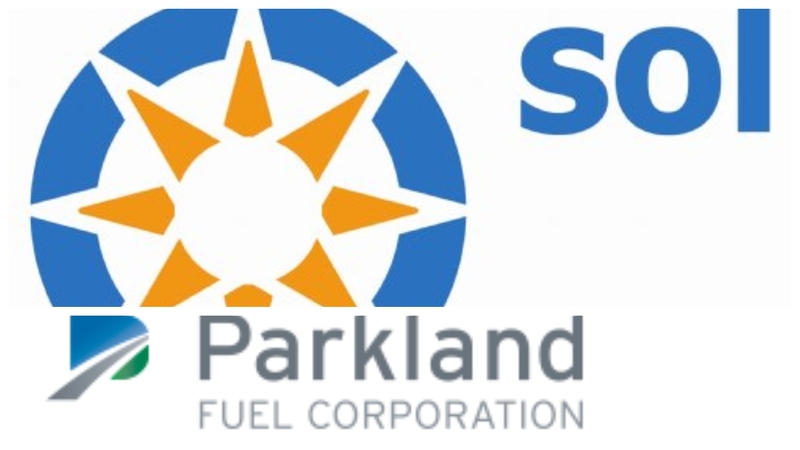 A statement from Trinidad Petroleum on Monday, March 25, indicated that the process for inviting, receiving and assessing proposals for its refinery assets is currently in train and to date, TPHL has only sought expressions of interest from potentially interested parties. 1. On March 11, 2019, TPHL issued an overview of the assets and non-disclosure agreements to 58 potentially interested bidders, asking them to indicate their interest. 2. The Company is currently at the stage of receiving such expressions of interest and entering into confidentiality agreements with those parties that wish to proceed further. It is clear that the process is at a preliminary stage and still ongoing. Trinidad and Tobago's Energy Minister Franklin Khan responded to a query on WhatsApp about the new rumours with "Fake News." 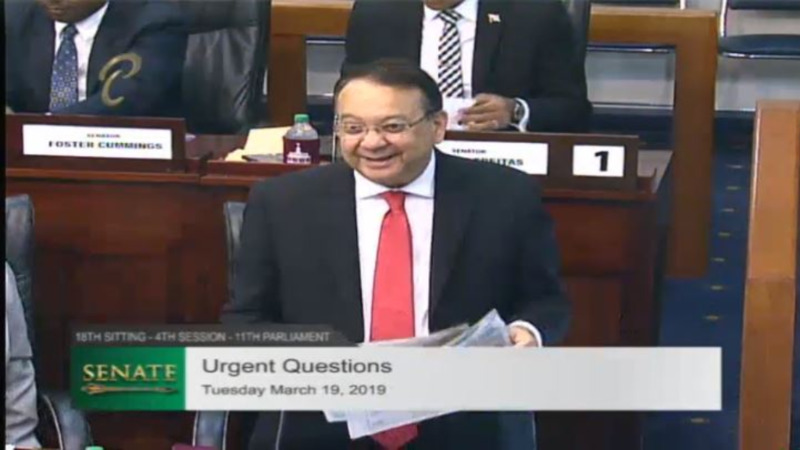 Khan is on record as having said that the divestment of Paria Fuel Trading Company is not within the current mandate given by the Government to Trinidad Petroleum Holdings Limited.